Nowadays, thank to the technology development, Online Marketing has become an essential strategy for every business from small scale to very large scale especially for Online Trading. There are so many ways to promote products or events and one of the effective ways to spread our brand is SMTP (Simple Mail Transfer Protocol). 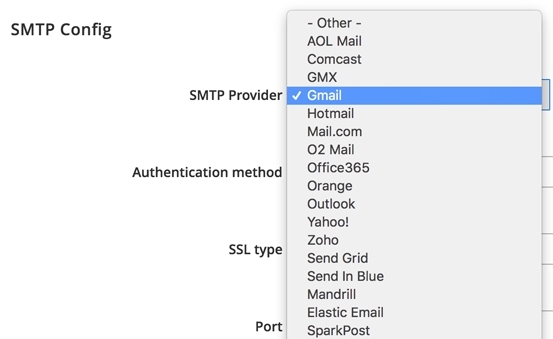 However, the problem is How to use SMTP server to protect emails from going into junk/spam folder of recipients. And then, Magento 2 SMTP comes out to meet all the demand and solve all the problem related to SMTP server. 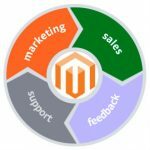 Why we need Magento 2 SMTP Extension | Landofcoder? How to install Magento 2 SMTP Extension? Let’s come with us to discover Magento 2 SMTP Configuration – a crucial marketing tool for online store. 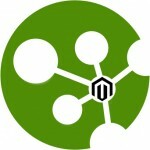 1 Why we need Magento 2 SMTP Extension | Landofcoder? 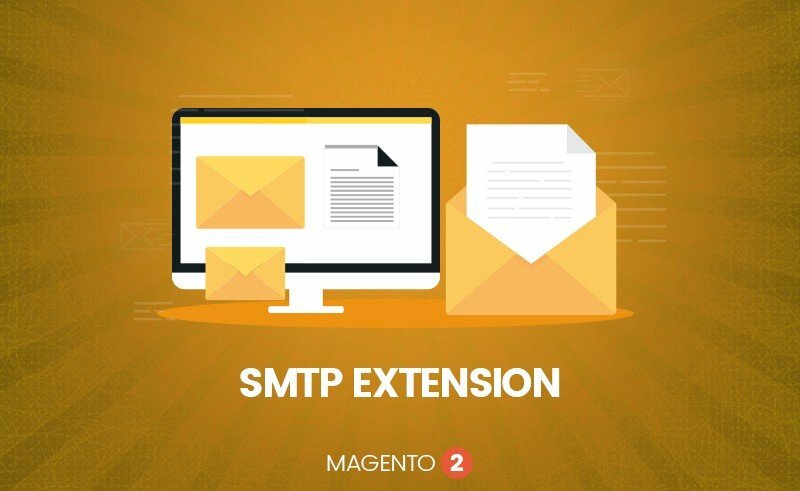 2 How to install Magento 2 SMTP Extension? Magento 2 SMTP Extension is a reliable SMTP server to protect your emails from spam. It supports users to configure and send all Outgoing Emails by SMTP server. 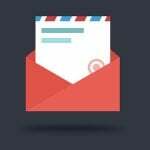 Reliable Emails can be sent from Local hosting or custom SMTP server. 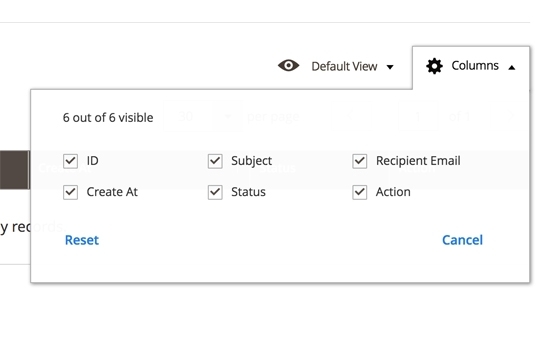 Moreover, Customers can test email with debug mode in the blink of an eye as well as log all sent emails to view message in detail. Magento 2 SMTP Extension is Fully responsive on Magento 2 with Lof SMTP Pro extension and definitely supports you to manage Marketing with ease and effect. Easy to reset/add information or data of any attributes with many options. Store Owners can configure Mails easily and fast. 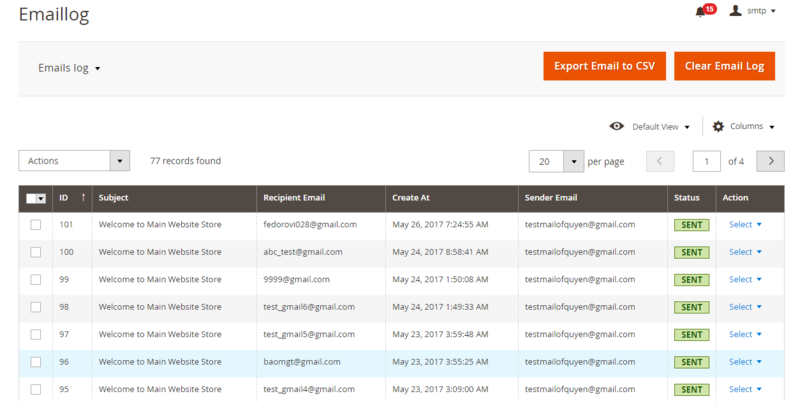 With Magento 2 SMTP Configuration, you can easily configure the SMTP including running a Test email SMTP, Clear Log & Debug Log automatically. 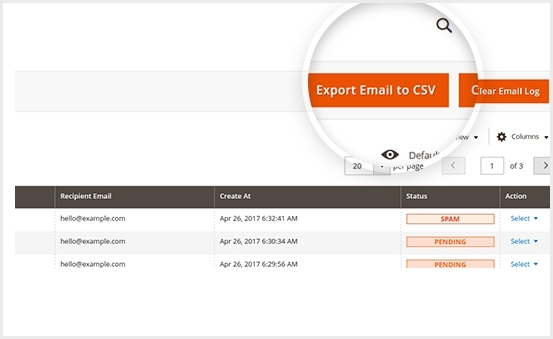 Our Magento 2 SMTP Extension supports you to export CSV file in the blink of an eye. That’s all. And the module will be shown in the admin panel. Congrats! The module will be shown in the admin panel. With Magento SMTP Extension, there are some general settings mail, SMTP config, clear … which are shown by Landofcoder. 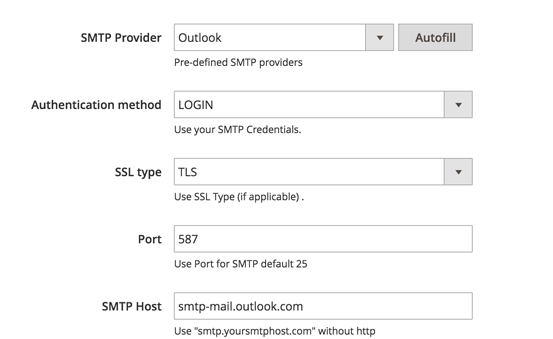 SMTP Provider : Select ‘Other’ if you own a server. 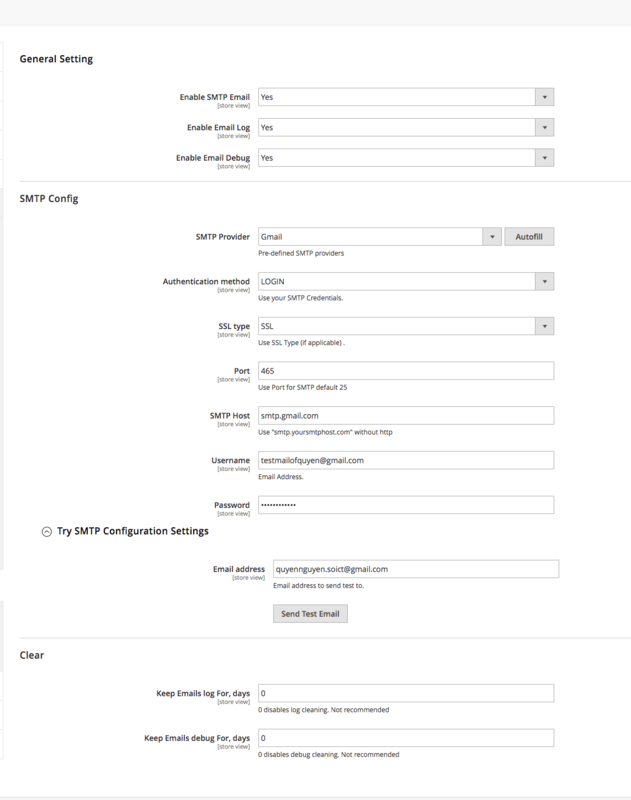 Choose SMTP provider & ‘Autofill’ to fill in fields automatically. Email Log : Set this option to ‘Yes’ to log all emails sent from Magento. The feature enables to view the list of the emails, including the contents any time you need. Email Debug : Debug information help to set up sending of email. Disable debug when sending of emails works properly. You can purchase SMTP extension with $84 (50% Off). The extension package includes extensive free updates, full service, and free support. Also, it comes with a 30 day money-back guarantee.